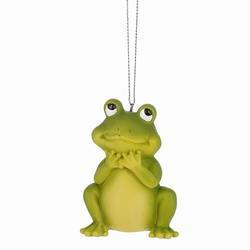 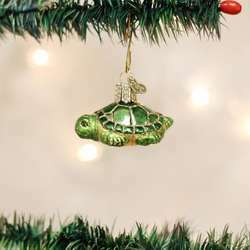 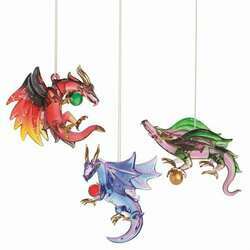 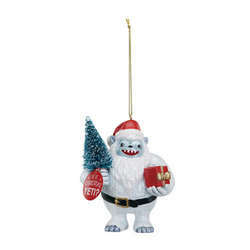 Need a forest friend for your tree? 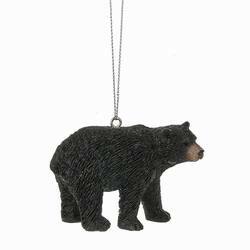 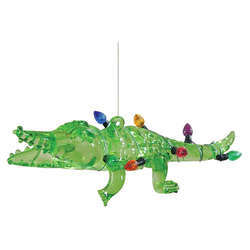 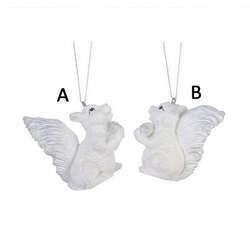 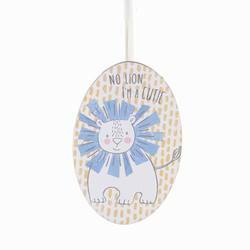 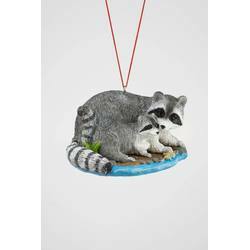 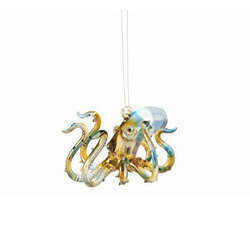 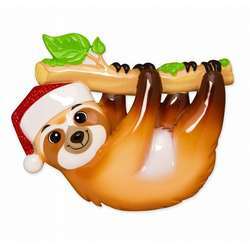 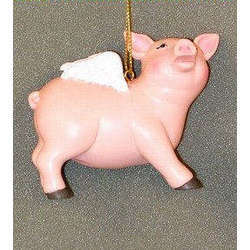 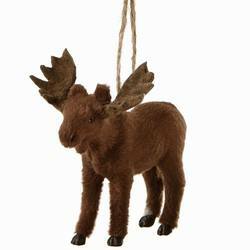 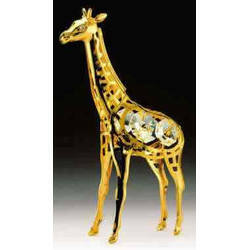 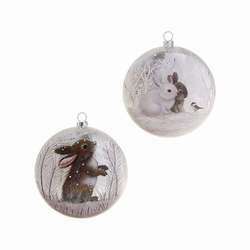 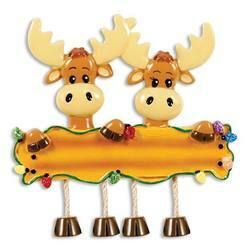 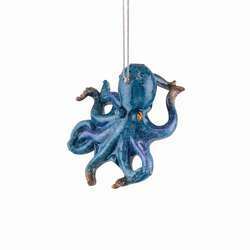 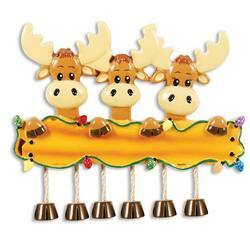 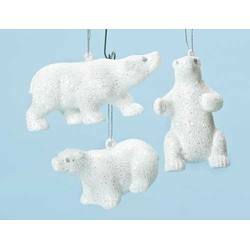 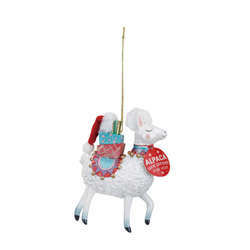 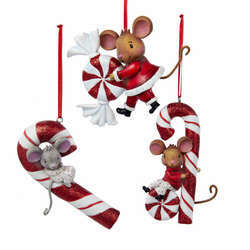 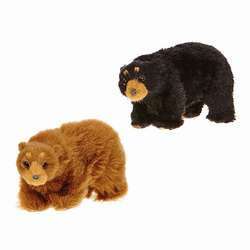 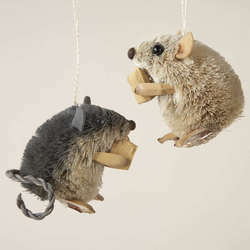 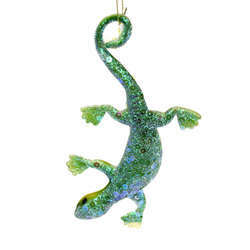 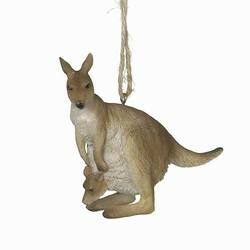 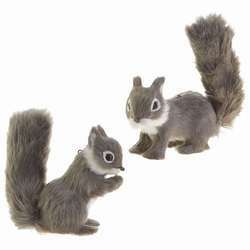 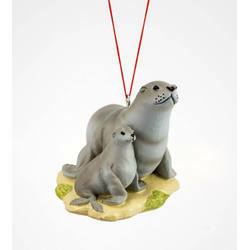 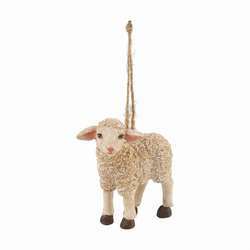 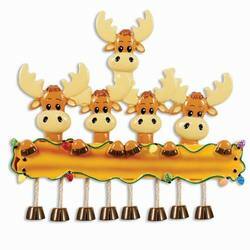 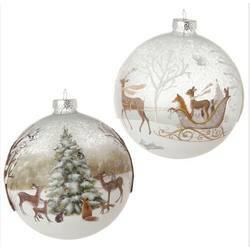 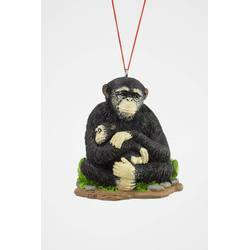 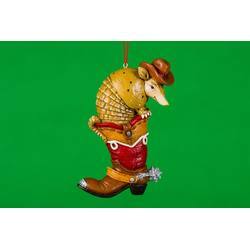 Then be sure to check out these animal ornaments. 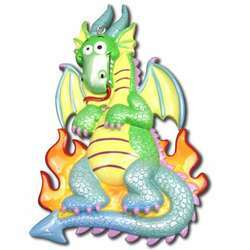 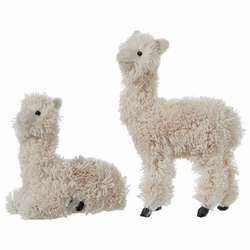 Each one is soft to the touch and measures between 2-4 inches. 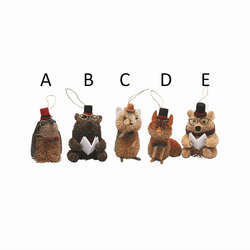 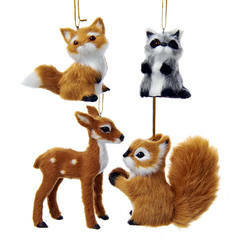 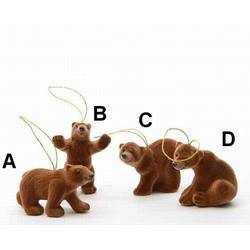 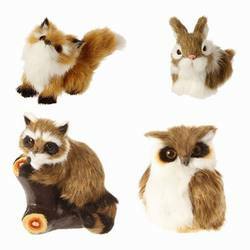 Choose from a furry fox, a rambunctious raccoon, a darling deer, or a sweet squirrel.